Conservation Blueprint is excited to bring you habitat videos and tips. Explore the videos and presentations below for more information on how to create and effectively manage wildlife and pollinator habitats. Pete Berthelsen, The Bee & Butterfly Habitat Fund, Rights-of-Way as Habitat Working Group meeting on February 20, 2019 at the Renaissance Schaumburg Convention Center in Schaumburg, Illinois. 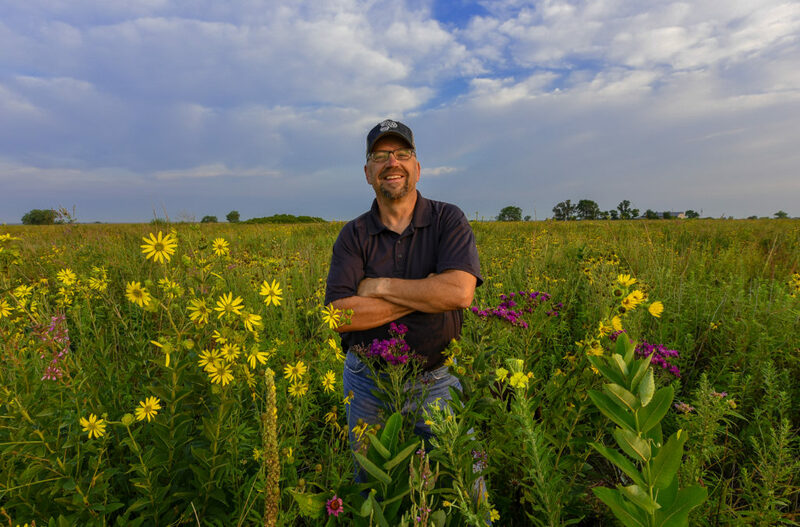 Pete Berthelsen hosted a webinar on “The Pillars of Great Pollinator Habitat Design and Management,” that was streamed to almost 900 viewers on March 14, 2019. Pete Berthelsen presented “Pollinator Habitat: the art & science of managing for high quality & cost effectiveness,” to the Right-of-way as Habitat Working Group on July 28, 2016 in Chicago, IL. 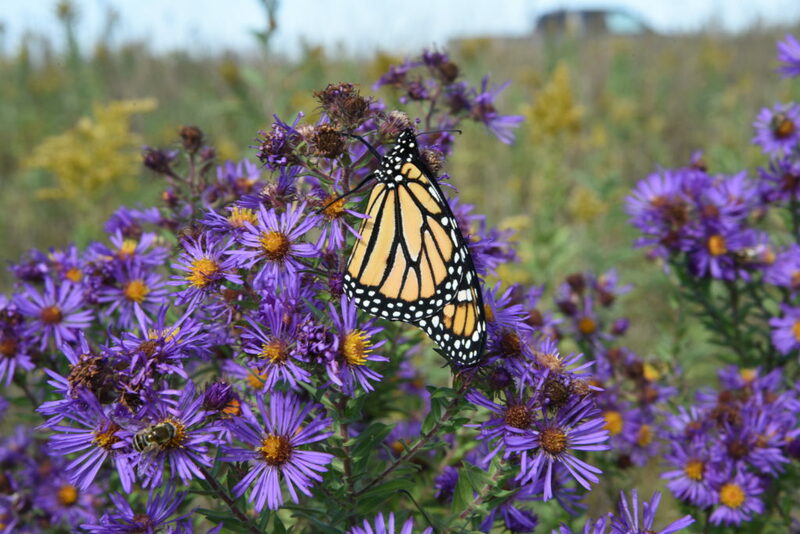 Pete Berthelsen presented “The 3 Pillars of Pollinator Habitat Management” on July 20, 2017 to the Monarch Butterfly Conservation Webinar Series. This presentation will outline the three most important considerations in getting great habitat results.